Hi guys. 'Sup? How's it going? Here, I came with a new English challenge called the Mad Libs Challenge. Mad Libs is the world's largest word game. A collection of incomplete senses. All we have to do is to fill in the blanks with certain parts of speech. So, here, I shall provide you a list of parts of speech you have to fill in and after that I'll have to write the whole story with your provided parts of speech. You people must be wondering about the "whole story" thing. Basically, I have the word format in which these parts of speech are to be filled in so as soon as you complete the task list, I shall post the word format with your provided words in. i didn't understand .... IS that wrong with me ?? @Elshaimaa - Nope, it isn't. You just have to give the things mentioned in my first comment (list). Like, you have to give me an adjective i.e clean (for example) and so on like that. Even after googling it @Dora, I still don't get what to do. The website doesn't say anything either. Okay. Let me clear everything. 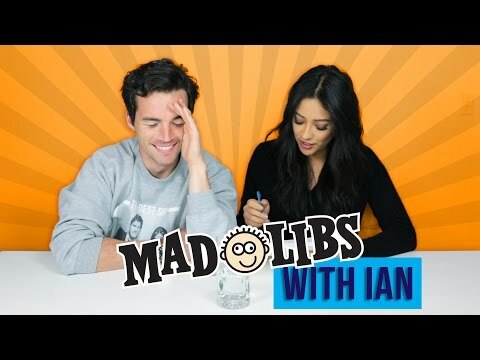 - I have to take a worksheet of Mad Libs but I don't have to expose it off to you guys at the start. - Now if you notice there are blanks having name of parts of speech underneath. - I'll only give those names like adjective, adverb, verb, noun, or anything to you. - You have to give me an adjective like long, and so on. - After you're done, I'll post the worksheet that I chose, having your words filled in the blanks. - And that's it. Let's see what you get - maybe a hilarious story. Of course, @mheredge. It hasn't to. After all, it's a self-created game. 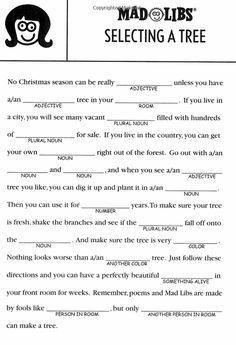 Okay, here's the worksheet I took from the Mad Libs website. It's time to fill in @GemmaRowlands words. on your feet and laugh down a steep book really quietly. You can also do cross-country walking or snow hat if you don't live near steep monsters. Snowboarding is similar, but you stand on one cushion and reach downhill. Another fun downhill sport is sledding or tubing, where you ride a slow bottle or an air-filled shoe downhill. You're right, @mheredge. But you don't have to provide me the answers, only the things I'll ask you to provide. The story will be a sort of surprise that will be posted after that. If it isn't clear still, you may have a look at the first comment of this thread and the comment in which I posted the worksheet that I selected i.e. Winter Downhill Fun. Basically, 'twas a Try Not to Laugh Challenge which I have molded like this so that it helps in building vocab. Above all, it's hilarious too. Thank you, @ech0pandit. Time for your story. on your feet and do down a steep ring really silently. You can also do cross-country making or snow Bermuda shorts if you don't live near steep threads. Snowboarding is similar, but you stand on one skin and cultivate downhill. Another fun downhill sport is sledding or tubing, where you ride a brittle bullet or an air-filled horn downhill. I think it's a good game, but it doesn't really work. The first adjective doesn't fit, and there are a few other words that haven't been placed particularly well either. 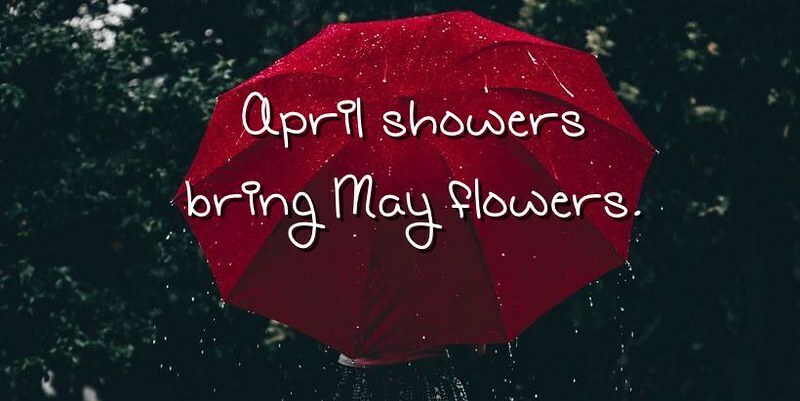 It's a good idea though! Thank you, @ech0pandit. Glad you enjoyed being a part of the challenge. Thank you. There are many words that won't fit. That's how we make a story amusing. Thanks for being a part of it. Time for your story, @mheredge. Winter sports are so much frenzy. There's skiing where you put two dogs on your feet and play down a steep nose really loudly. You can also do cross-country singing or snow hat if you don't live near steep cats. Snowboarding is similar, but you stand on one head and grow downhill. Another fun downhill sport is sledding or tubing, where you ride a sharp gun or an air-filled duck downhill. So, guys here's he worksheet I took from Mad Libs for this challenge. Thanks for understanding and being a part of the challenge. See you all very soon in another challenge.